Score. For Mixed choir / Orchestra. 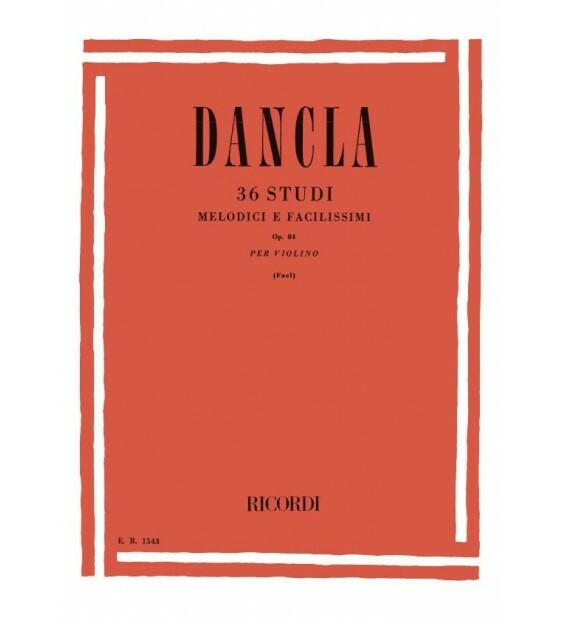 Detailed Instrumentation: Mixed choir-SATB / 2 Cornets / Oboe / Violin / Basso continuo. Language(s) of work: German, French.